Please use the contact form on the books page to order copies of ‘What Are You Like?“. The book was published on 23 February 2018 by Orange Socks Press. 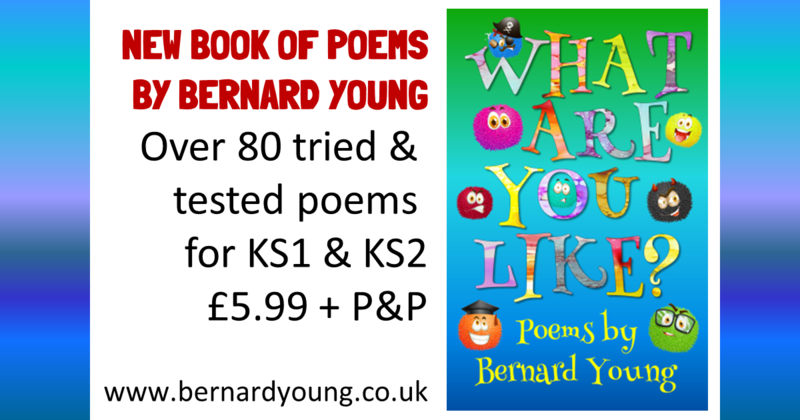 Over 80 tried and tested poems that Bernard regularly uses in primary schools for poetry performances and workshops. Collected together from four books and several anthologies, together with some previously unpublished. 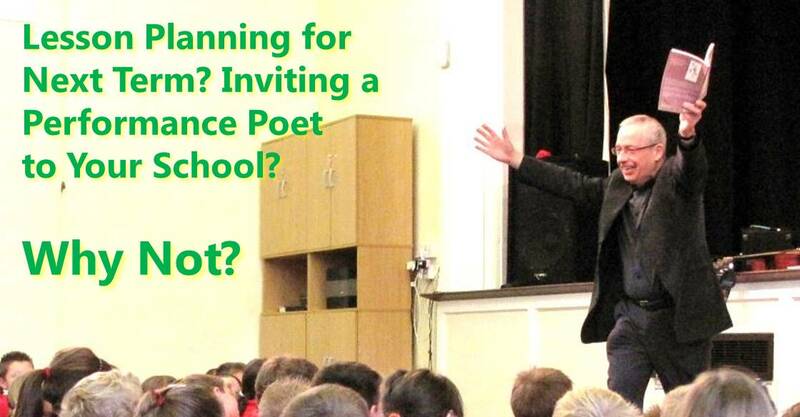 Funny, catchy, uplifting, foot tapping, hand clapping, in lots of verse forms and lengths. Something for everyone. Tagged book, Poetry, what are you like?